Home / Haven’t bid in a while? Here’s what you’ve been missing. Haven’t bid in a while? Here’s what you’ve been missing. If you’ve been taking a break from bidding these past few months, then you may not be aware of some of the cool new updates to our beloved QuiBids.com auction site. We added Locked Auctions, which helps keep those who have invested time and bids from losing to jumpers. Also, based on customer feedback, we updated our win limits for Voucher Bid auctions to let more people win more often. 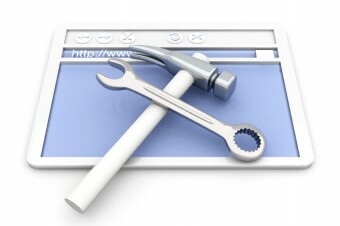 In addition to the updates to site features, we’ve made lots of great improvements to our product assortment. Below are just a few of the brands you’ll be seeing more of. Feel free to pin your faves! 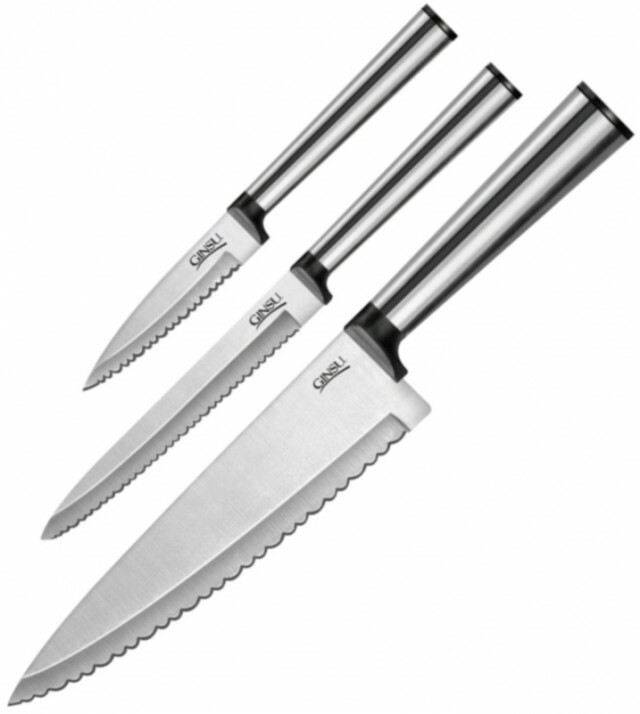 Ginsu’s serrated blades perform as accurately as fine edged professional cutlery and never need sharpening! The uniquely scalloped edge prevents the tearing of food like traditional serrated blades. Buy Now from the QuiBids Store for $28.99 and receive 3 Free Bids. Shop Ginsu at the QuiBids Store. Orion from Pfaltzgraff introduces a contemporary design and deep, attractive color palette to your tabletop. These arresting stoneware pieces have a gold, reactive glaze finish and round coupe shapes, making them ideal for everyday casual dining. 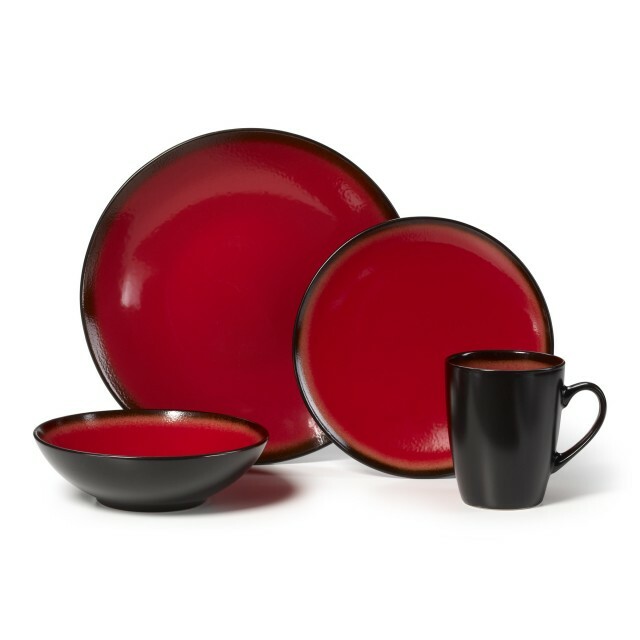 Buy the Orion 16-Piece Dinnerware Set from the QuiBids Store for $74.99 and receive 8 Free Bids! The most popular mixer on QuiBids now has more color options! 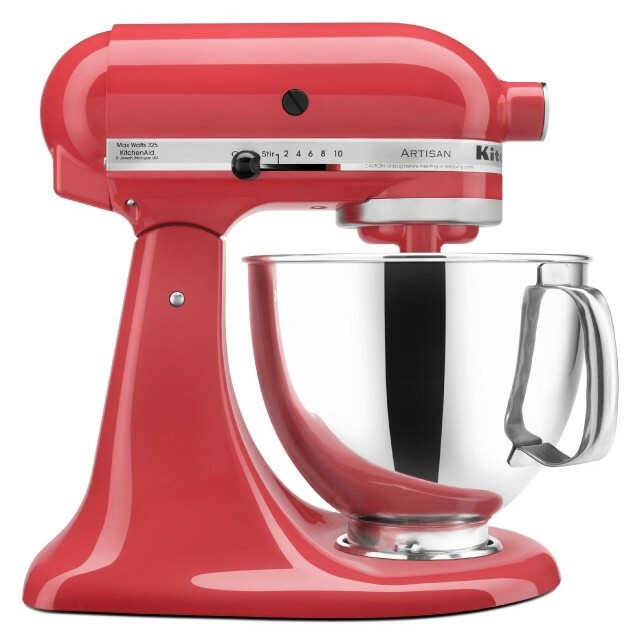 This sparkling Watermelon KitchenAid Artisan Designer Series Mixer is yet another option you have to bring innovation and style into your kitchen. But it from the QuiBids Store for $349.99 and receive 35 Free Bids! We’ve also added cigars to our inventory. 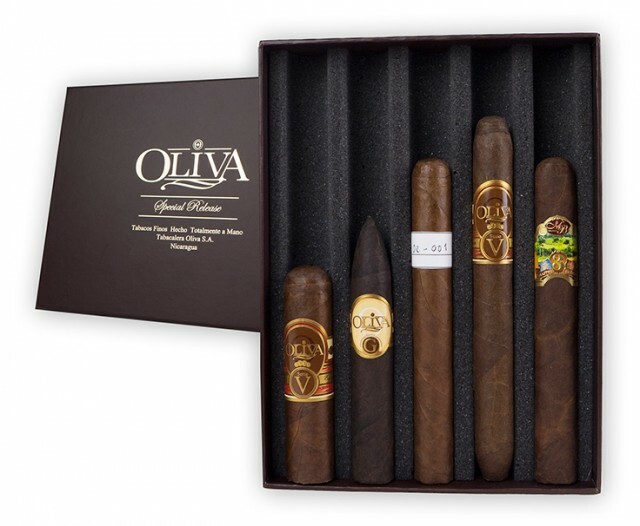 This Oliva Sampler currently sells for $49.99 in the QuiBids Store and comes with 5 Free Bids. 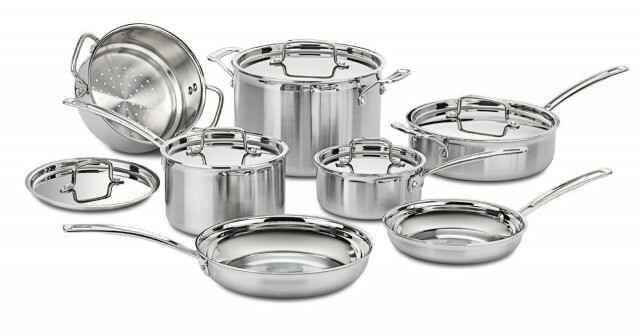 WMF Gala Plus offers a fabulous opportunity to get started with a high quality cookware set at a reasonable price. Buy Now for $499.99 and receive 50 Free Bids. The Madison Park Serene Bedding Collection provides an elegant look to your home. Pictured is the “Brick” collection. Buy it from the QuiBids Store for $119.99 and receive 12 Free Bids. Don’t miss out on our improved product selection from J.A. 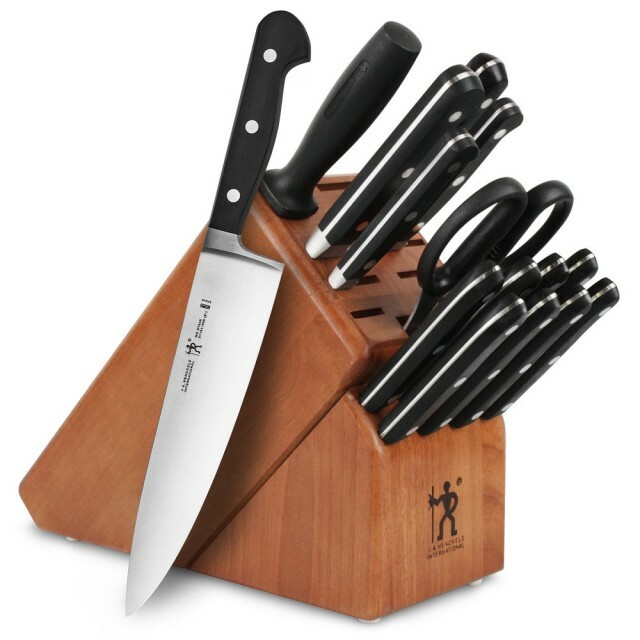 Henckels, like this classic 16-piece knife set. Buy it now for $199.99 and receive 20 Free Bids! 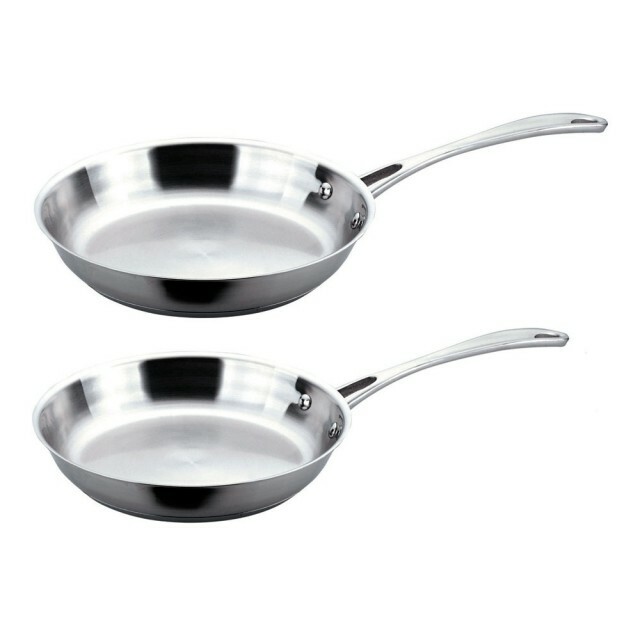 Enjoy our improved product selection from BergHOFF , like this Copper Clad Combo Frying Pan Set pictured here, which features a 10″ and 12″ frying pan constructed with a copper clad core with six-layer base design for fast and even heating. Buy it for $109.99 and receive 11 Free Bids. Visit QuiBids’s profile on Pinterest. Buy Now prices are reflective of the date this article was written (2-7-2014) and products featured are currently available to US customers. These items will make you one happy camper!